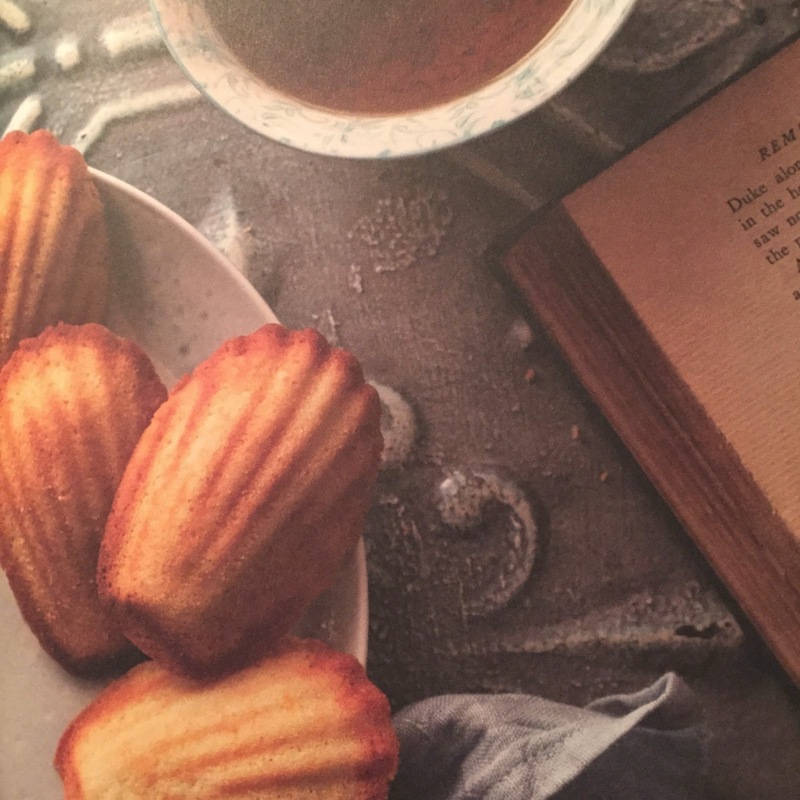 Madeleines were made famous by Marcel Proust in his novel In Search Of Lost Time. These elegant French tea cakes are devoured all over the world. Author Barbara Feldman Morse has a unique quick-and-simple formula for creating the perfect madeleines. 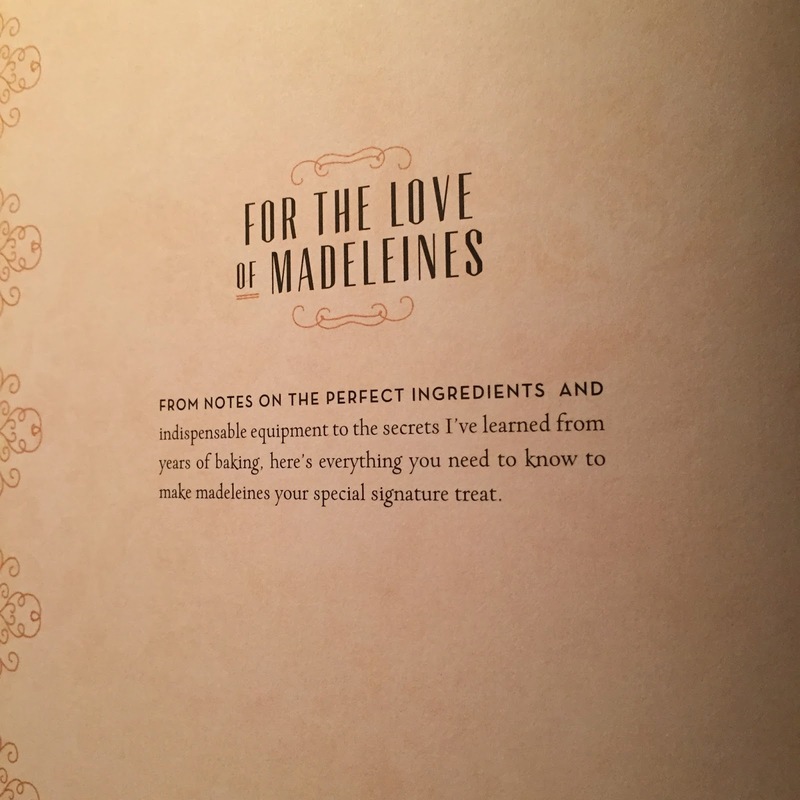 But she admits that there is more than one method to baking madeleines. With five perfect tips, you'll be able to create the perfect madeleines, whether it's Chocolate Chunk Grand Marnier Madeleines or Dark and Minty Madeleines. It doesn't really matter how you serve these delicious treats, but if you want to fancy it up, then there's a chapter in the book that talks about sides, dips and seeing suggestions you need. But for the perfect shape, my first shopping item must be to purchase a madeleines pan. And, when I find it, I will feel the same eureka moment that Barbara Feldman felt when she found her first pan in a small baking shop in San Francisco. "Time seemed to stand still while I thought of making little cake lets shaped like summertime shells I loved collecting so much." The book contains a vast selection of scrumptious recipes, full of unexpected flavours. The simplicity of the recipes may surprise you, or even delight your guests when you whip them up at a moment's notice. it's time for the madeleine!"